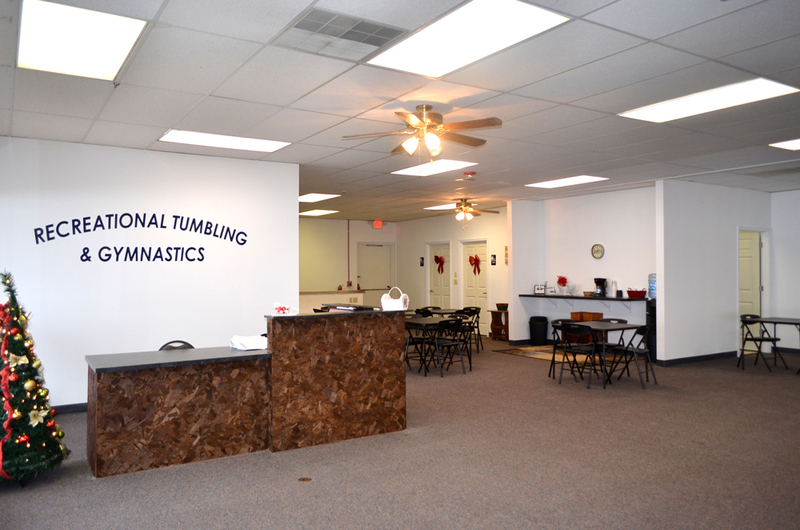 We are a Recreational Tumbling and Gymnastics Facility, our main focus is recreational tumbling and gymnastics. We have been in business as a contractor for over 5 years at various park district locations. 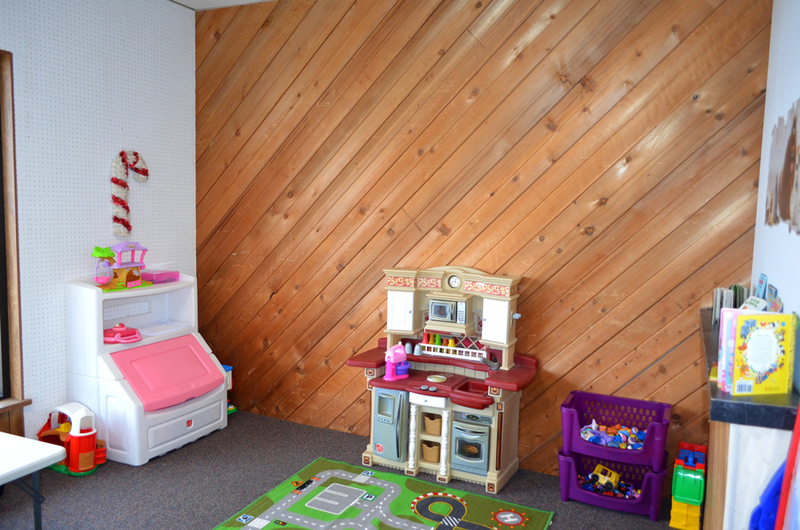 The last two years we have established a larger clientele and felt it was our time to open our own doors. We are excited to have our very own location that is twice in size and be able to offer more class times and days. 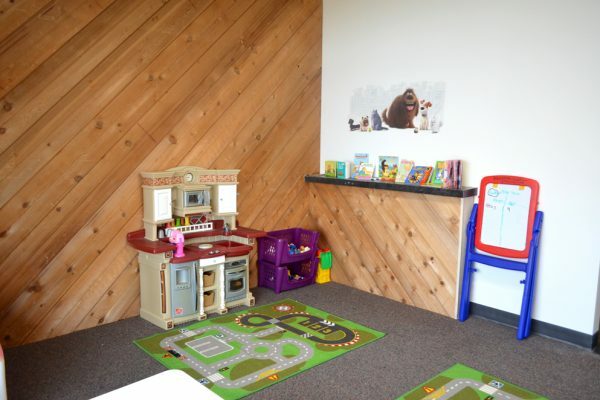 We encourage you to stop by and check out our gym and we hope we get the opportunity to coach your child. 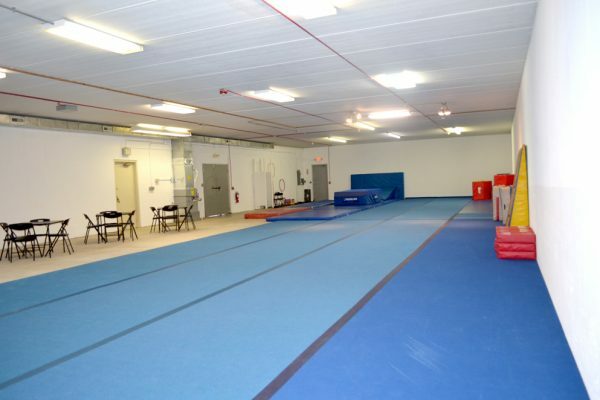 We coach the ages 2-18 from pre school levels to advanced tumbling levels. Feel free to give us a call so we can find a class that will benefit your child. Here is a quick snapshot of how our week looks. 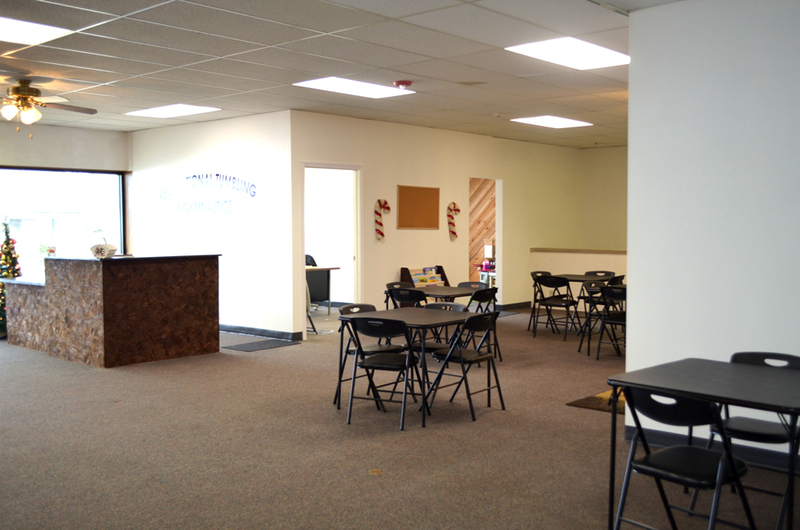 If you are interested in signing up or learning more about our classes, let us know. 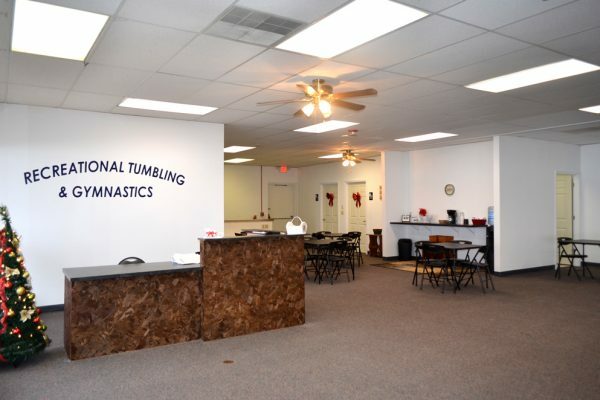 We are always on the lookout for experienced and talented instructors to join our team. 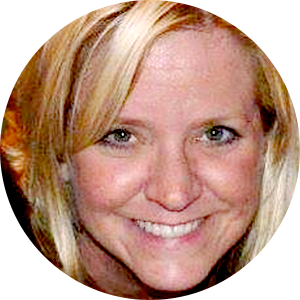 If you are energetic and love to work with kids inquire below and tell us about yourself. 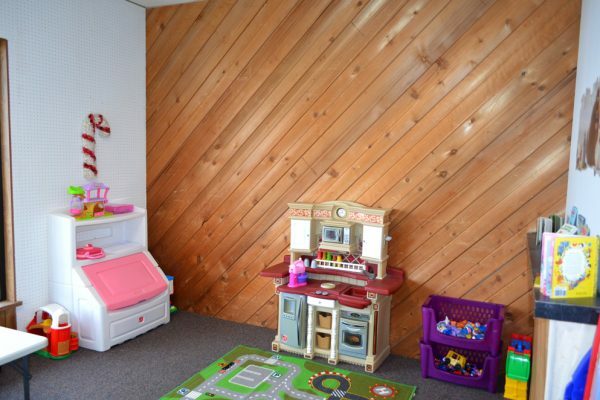 A designated play area for children. 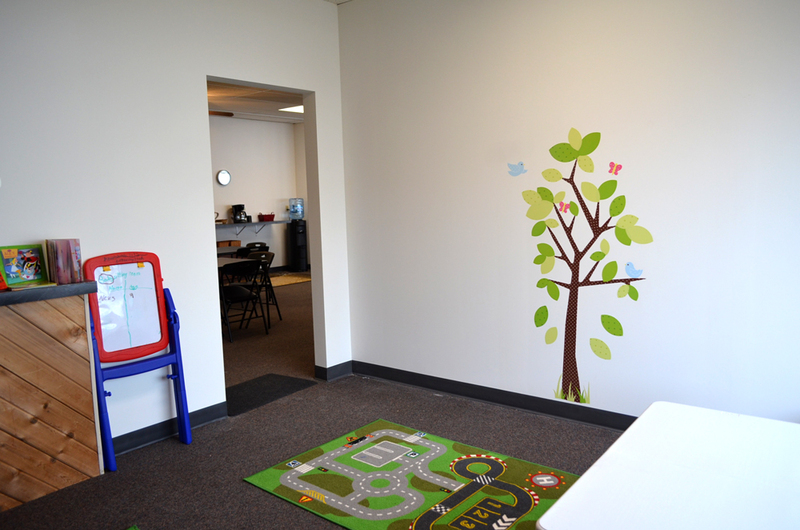 Your child can play in this area while you watch your other child or children take classes. 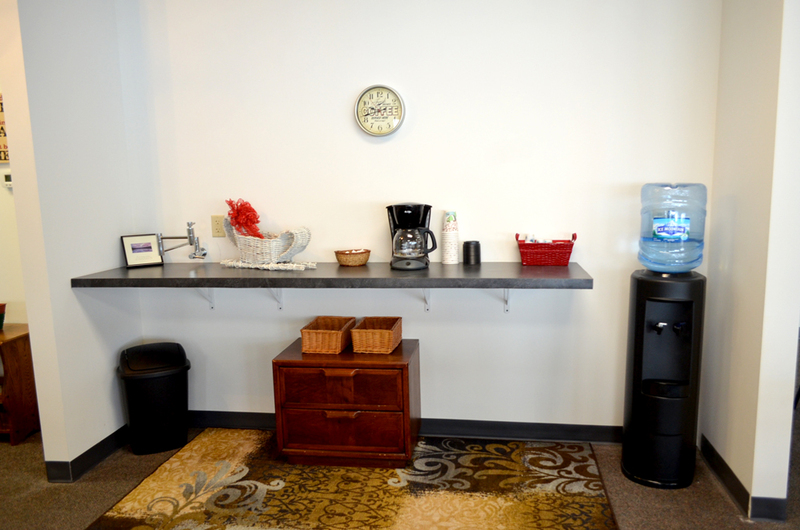 We also offer a coffee bar with fresh-brewed coffee. Below are some reviews from her current families that Coach Michelle has coached. Coach Michelle is AWESOME! My Daughter has come so far and learned so much. If your looking for a tumbling program look no farther! Coach Michelle and her staff are the best. Great teaching methods and very encouraging. My daughter’s tumbling skills have advanced so much! Coach Michelle has done a wonderful job teaching my 10 year old the basics and fostering a love for this sport. She catches small details no one can see and shows these young children how to do various things safely and properly. It’s a joy to watch not only the kids light up when they nail a new move, but to see her proud smile is infectious. I’d definitely recommend her classes! I can’t believe how far my girls have come in the last few years since going to Coach Michelle at Tumbling Tots! Every week she is incredibly enthusiastic and full of energy from the beginning of the class until the end teaching the kids new skills and working on areas in which they need to improve. Coach Michelle really tries to encourage the kids by saying “you can do this!” Hearing those words really makes the kids feel more confident. I love how she will work with a student individually if she sees that he/she is struggling in an area and work with them until they have mastered the skill. By using the tumbling skills taught by Coach Michelle, my girls are able to use them within their dance performances at the park district as well as in cheerleading at our high school. practicing in a safe way and training in a safe environment, and she always makes it fun. You can tell she loves what she does and cares about all her students. Most of all, she always encourages the kids! My eldest son says, “I love training with Coach Michelle! She teaches me and believes I can do all of this! That helps me believe in myself and go for it!” Thank you for being the type of coach that builds kids up!